Spacious bedrooms with large closets. This house also features a large front porch and back deck. 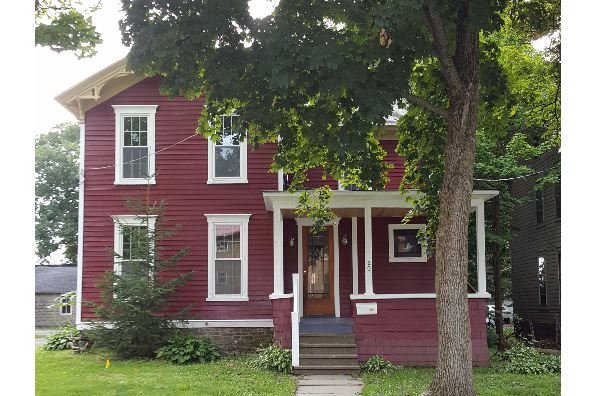 Located in Oneonta, NY, This great student rental features 5 bedrooms and 2 bathrooms.